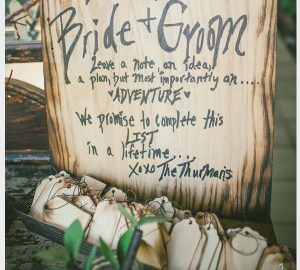 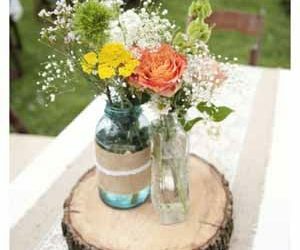 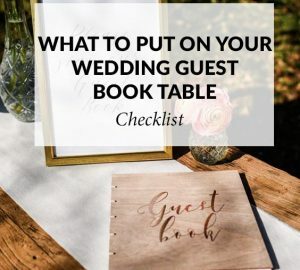 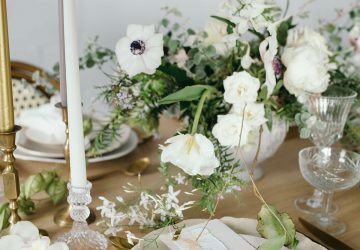 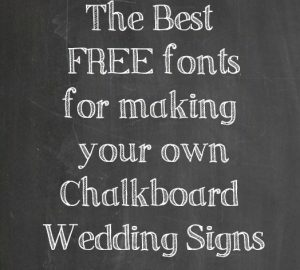 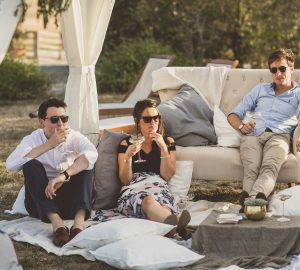 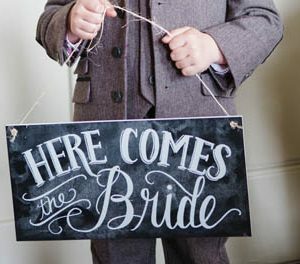 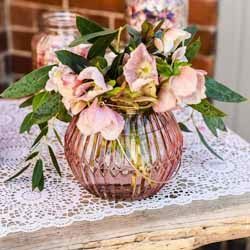 Guest Book Table Checklist: Am I Missing Something? 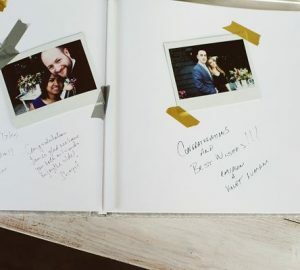 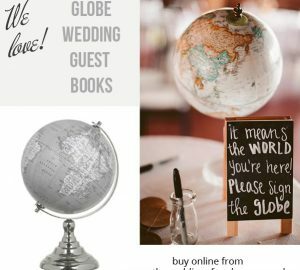 Globe Wedding Guest Books! 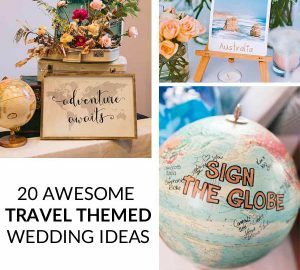 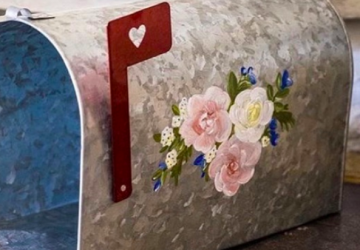 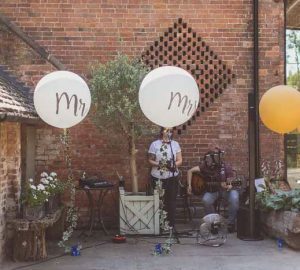 For Travel Themed Weddings.